I've really enjoyed a few great sandwiches recently so I was inspired to update My Best Sandwich List. As usual, I've included some standouts from Palm Beach but do not get up there often so I'm sure I'm missing some of your favorites (V&S Italian Deli remains at the top my to-do list). If you missed my last list which I posted back in November, you can check that out HERE. 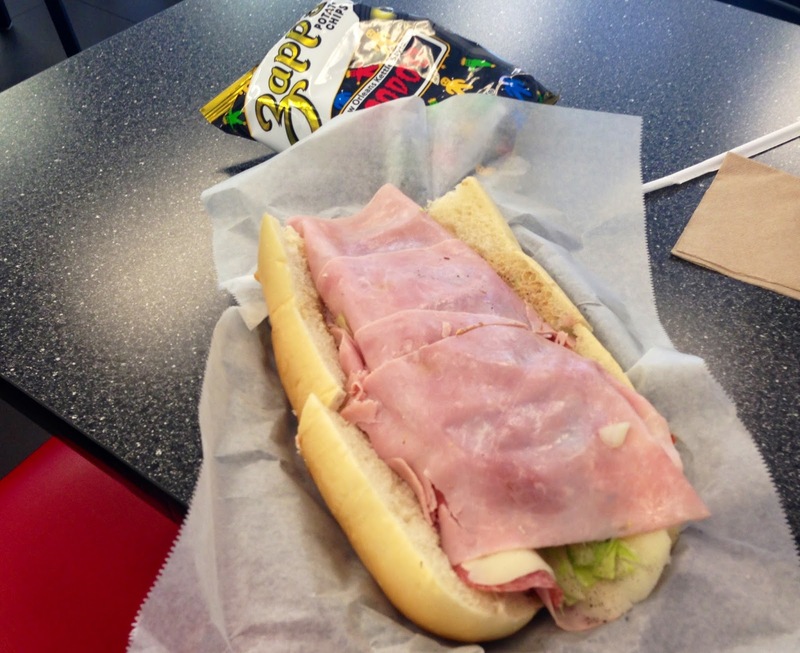 Unfortunately, I'm saddened to report the demise of two great spots for sandwiches Genco and Kings County Pizza. Additionally, Chef Alex Chang is no longer affiliated with the Vagabond so three of my favorites from the last post are off the list too. 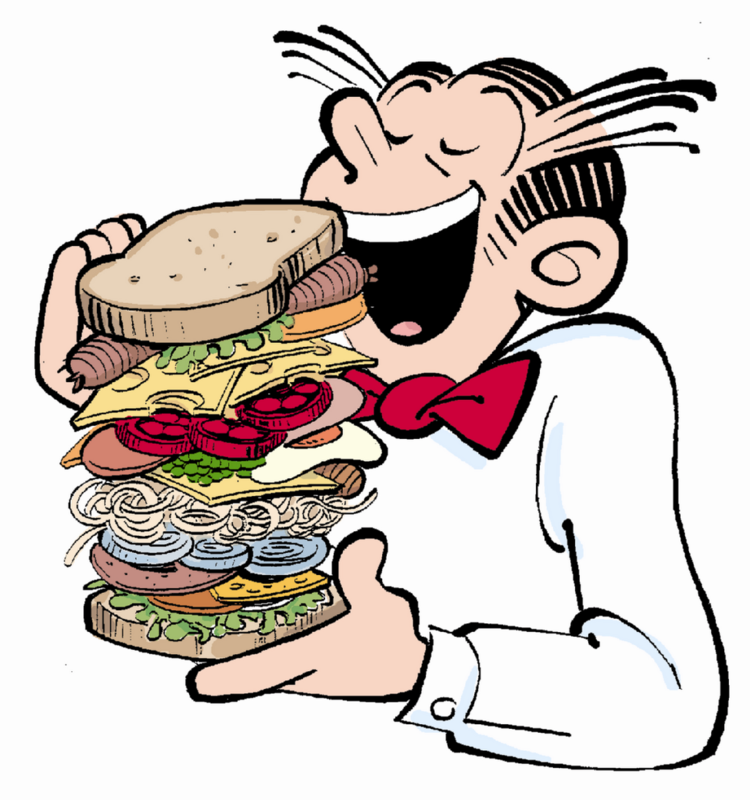 I received a few emails after I posted my last list asking why I did not have a Cuban sandwich on my list. The answer is simple. I don't find them very exciting or good. Most spots use pedestrian ham and cheese and I'm not a huge fan of the pressed bread thing. That being said, there is an exception when a great chef elevates the Cuban a la Chef Jeremiah's version at Sub Atomic (closed) and Jamie DeRosa's at Tudor House/Tongue & Cheek (both also closed). But I'm open minded and willing to try more. 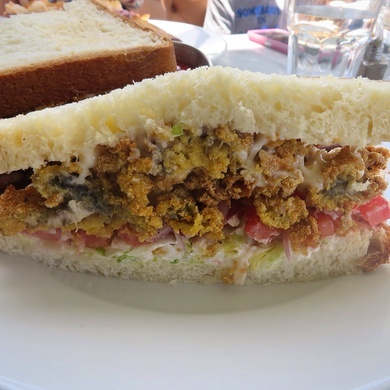 ** This list does not include some previously listed sandwiches that are staples around town. Steak Tartare Sliders - Pubbelly/PB Station. Onward, here are some recent great finds followed by my prior recommendations minus the aforementioned closings. It should be noted that I still need to try the Philly Cheeseteak at Philly Grub (Little Haiti). First up is one I tried today for lunch courtesy of Chef Aaron Brook's talented right hand man Chef Jose Gamez at Edge Steak & Bar. This is currently featured on the $24.00 three course lunch menu (you can order it solo too) but if you show it some love maybe it will stick around. 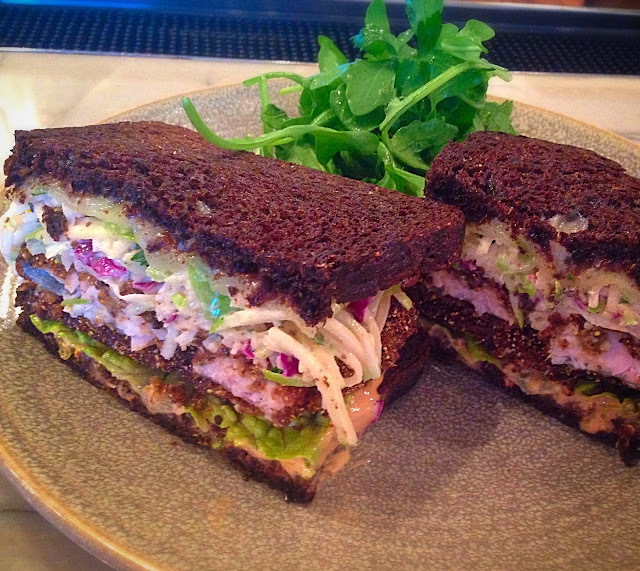 Smoked Trout Reuben - European Bakery Rustic Pumpernickel, Celery, Apple, Swiss Cheese, Thousand Lake Dressing. This looked so good that I devoured it before I could even consider taking a shot so I had to use their picture. Surprise, surprise another winner from Shake Shack. 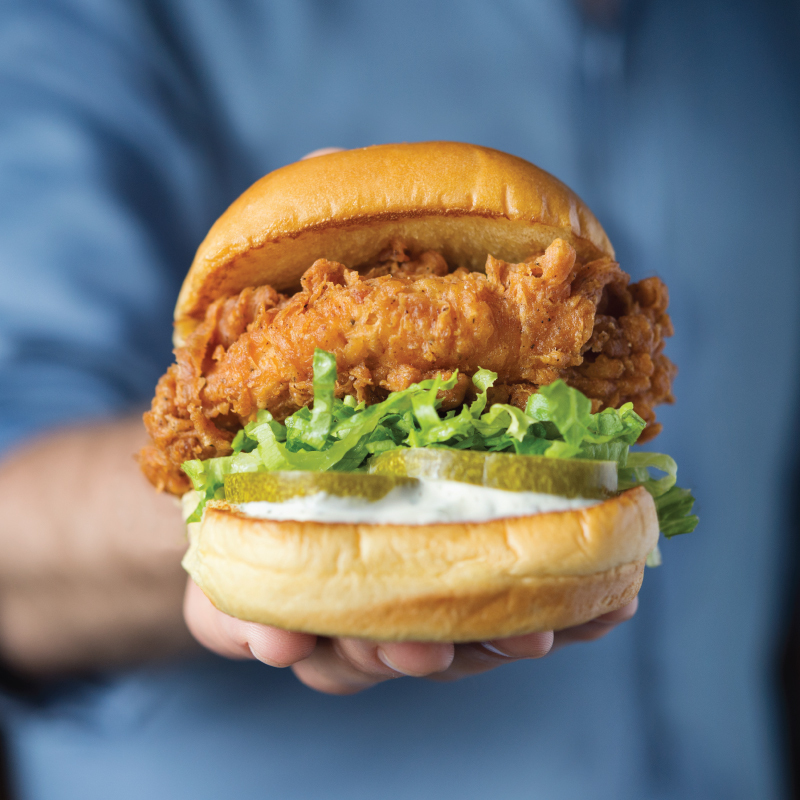 Chick'n Shack - crispy chicken breast with lettuce, pickles, buttermilk herb mayo. 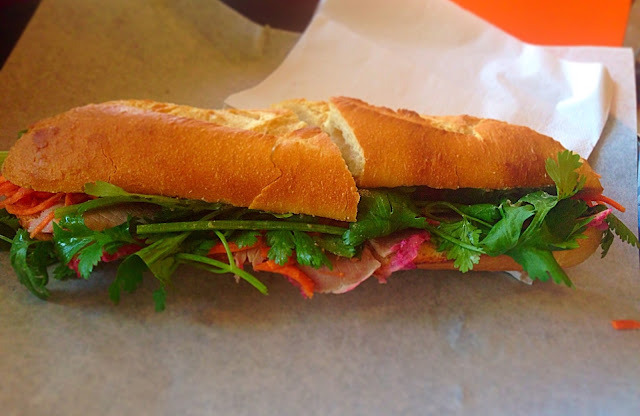 Pho Mi 2Go is a tiny new spot in North Miami Beach that serves a fantastic banh mi sandwich. Pictured above is the Pate and BBQ Pork for $4.95. Coyo Taco recently opened their second location in the Brickell area. 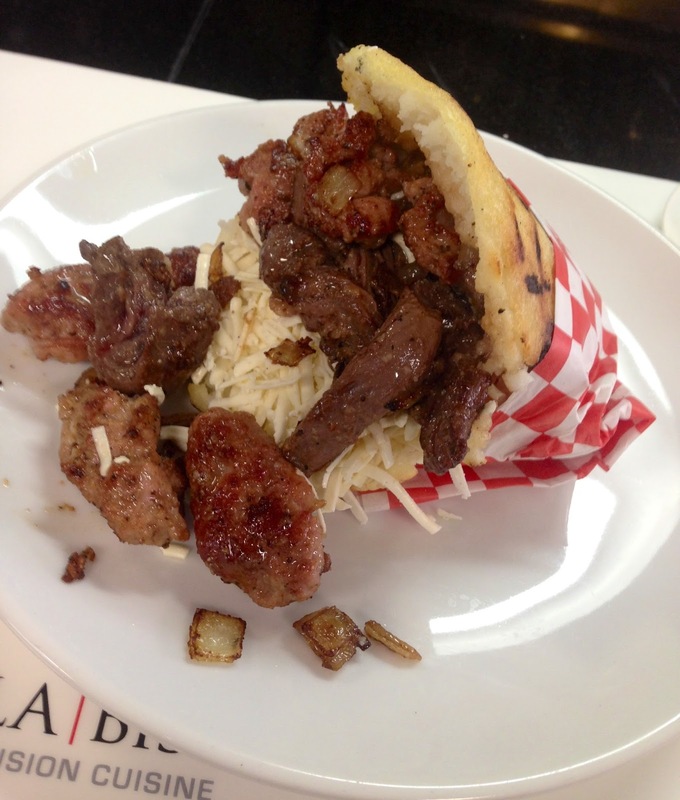 This one features five torta options in addition to their popular tacos. I've enjoyed a couple of their tortas thus far. Pictured above is the Milanesa with fresh baked bolillo roll, black beans, queso oaxaca, avocado,pico de gallo, chipotle aioli, pickled jalapeño. Spring Chicken recently opened their second location on US1 in Fort Lauderdale with more in the works. 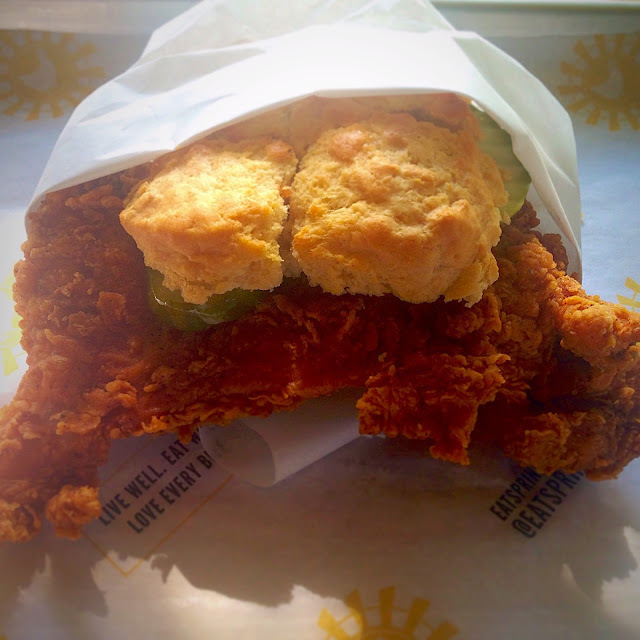 Mama's Chicken Biscuit - Award-Winning Crispy Chicken Thigh, House Pepper Jelly, House Pickles. Pork Loin, broccoli rabe, provolone via Buccan Sandwich Shop. Maine Lobster Roll - brioche, mayo, celery via Buccan Sandwich Shop. (Dania Beach) also pictured Za'atar and Akawi.